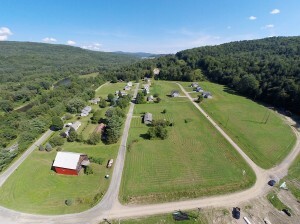 Gallagher Acres is located near the Moretown / Waterbury town line off Route 2. 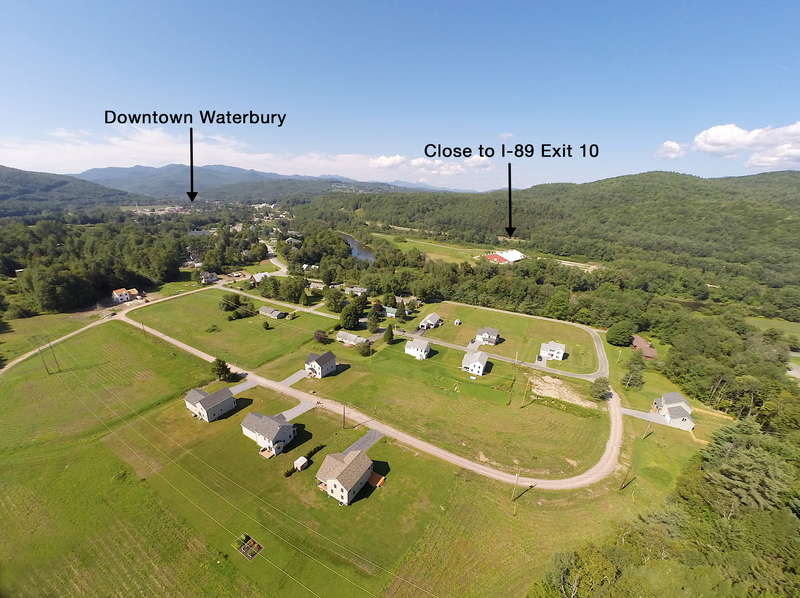 It is less than a mile commute to downtown Waterbury. 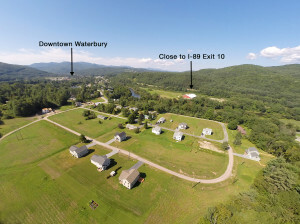 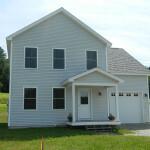 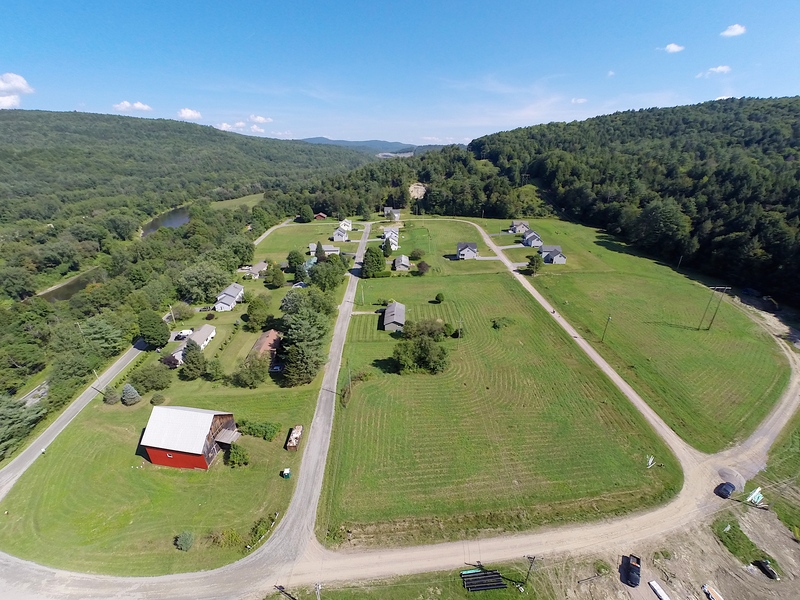 Close to exit 10, and offers an easy commute to Montpelier and Burlington. 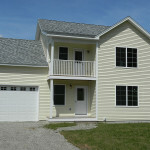 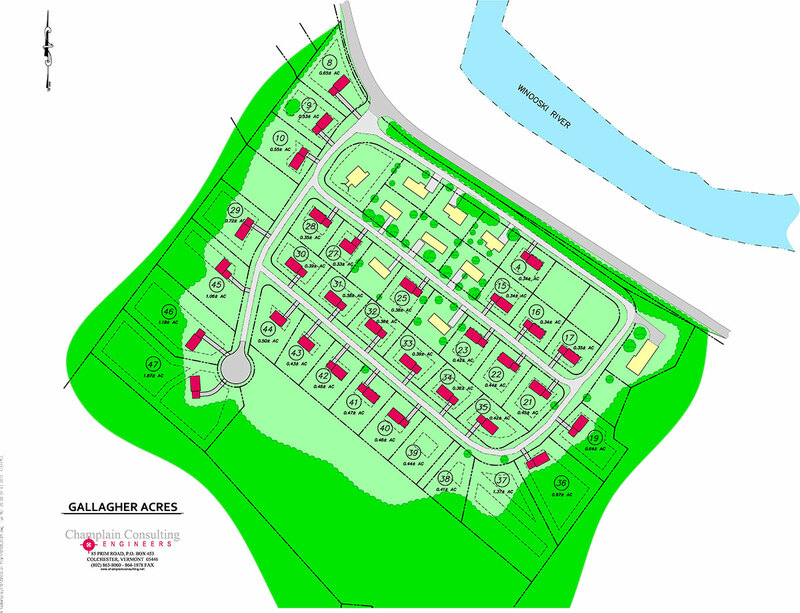 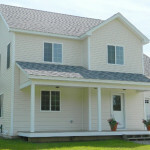 The neighborhood has 34 building sites available with building packages starting at $270,000.